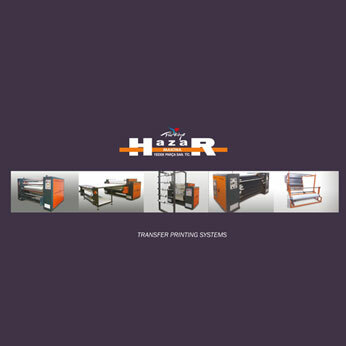 Hazar Textile Machinery was established in 2005, in istanbul. 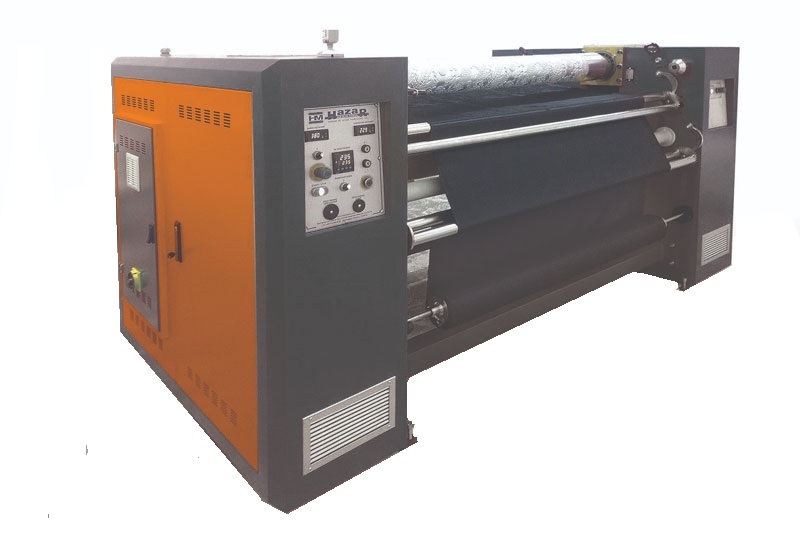 Although Hazar Textile Machinery company was established shortly before with its expert staff, high quality and reasonable prices, the company preferred in the textile machinery market. 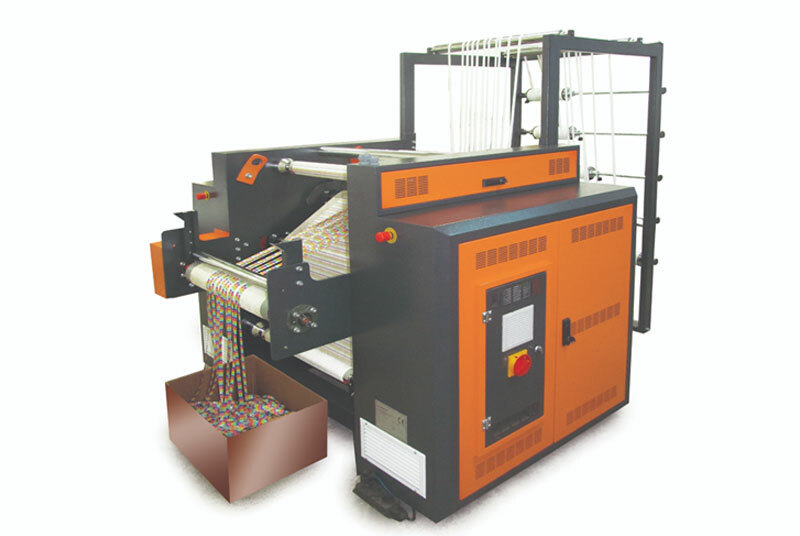 special design and high quality machines are assurance to our customers and providing ease of use. 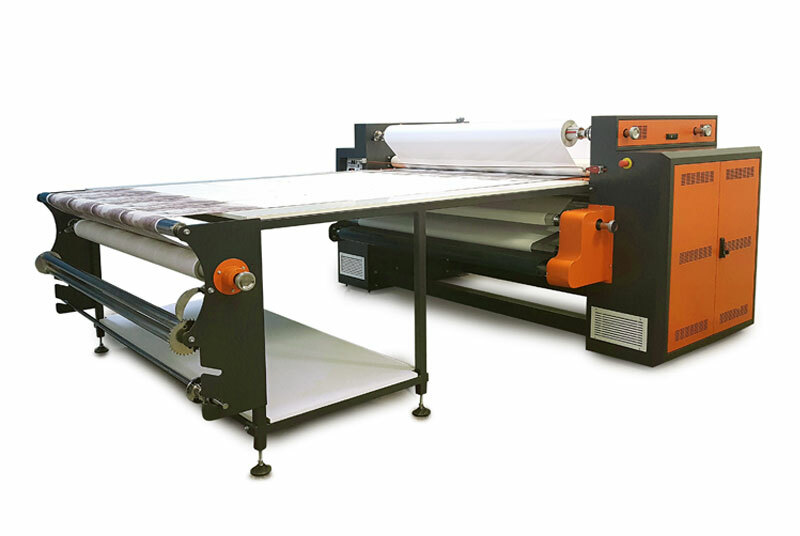 Lamination is to join with an intervening adhesive layer which is adhered to both of two or more (usually two) fabric layers.This layer is thick enough and can be supplied to form a substantial part of the sandwich, or it can serve as an adhesive to merge only two fabrics. • A laminated fabric is defined as a material formed by the joining of more than two layers. 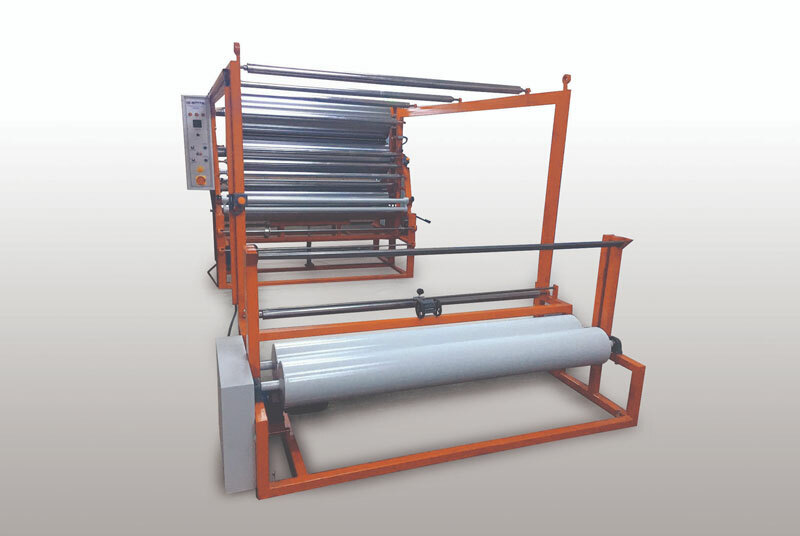 Adhesion is achieved by attaching the adhesive to one or more textile surfaces, or by combining adhesive properties of one or more component layers. • Outerwear, ladies' underwear, automotive, jacket-upholstery, shoes, slippers, etc. 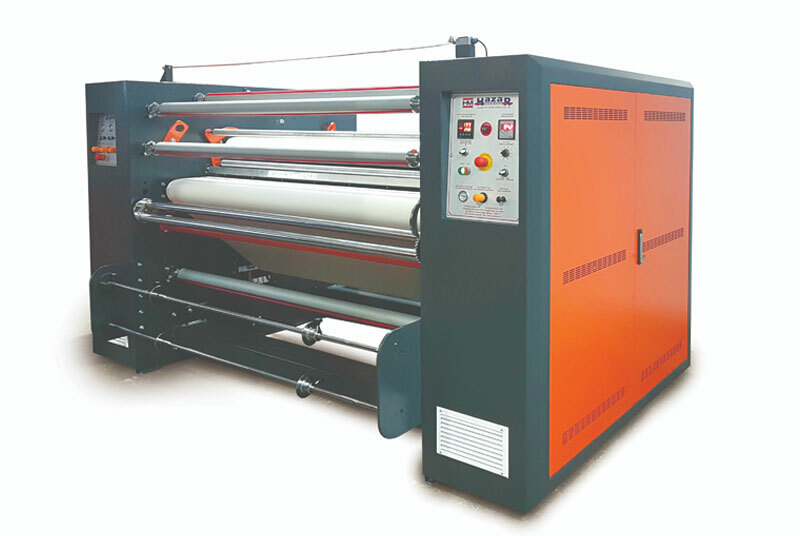 Used in textile sectors such as.